Thanks for visiting our website! We hope you'll find what you need and ask us questions if you have some. We're here to serve the Alexandria area with our unique blend of Chiropractic Services. Contact us here. Dr. Kramer utilizes a unique set of skills developed from many years of training in Applied Kinesiology(AK). Dr. Kramer will take the time to actually listen to what you have to say. He takes pride in not only helping resolve your problems but also helping educate you on continuing a healthy active lifestyle. Chiropractic care is a safe, effective and natural approach to managing a healthy lifestyle. What Is The True Cause Of Your Symptoms? At Kramer Chiropractic we specialize in finding and treating the underlying cause of your condition. We treat every person as an individual and work to find what problems pertain specifically to you. 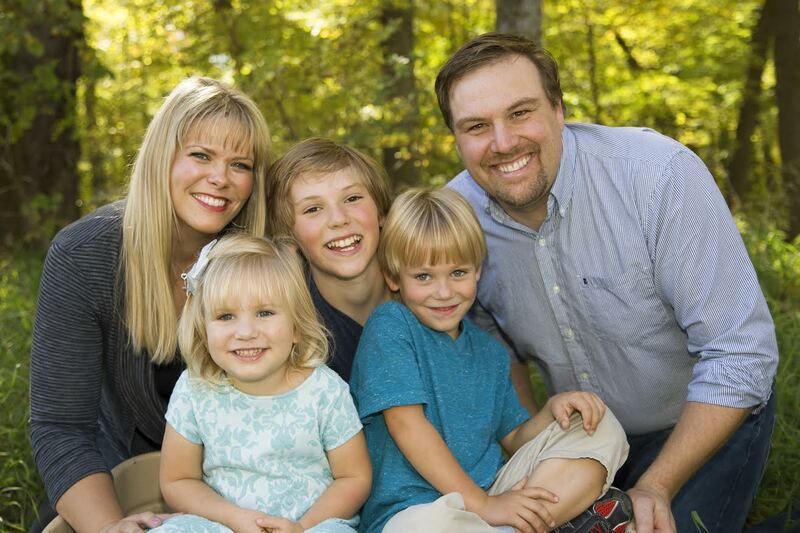 It is my passion AND PURPOSE to help you and your entire family live a happy, healthy and active lifestyle. 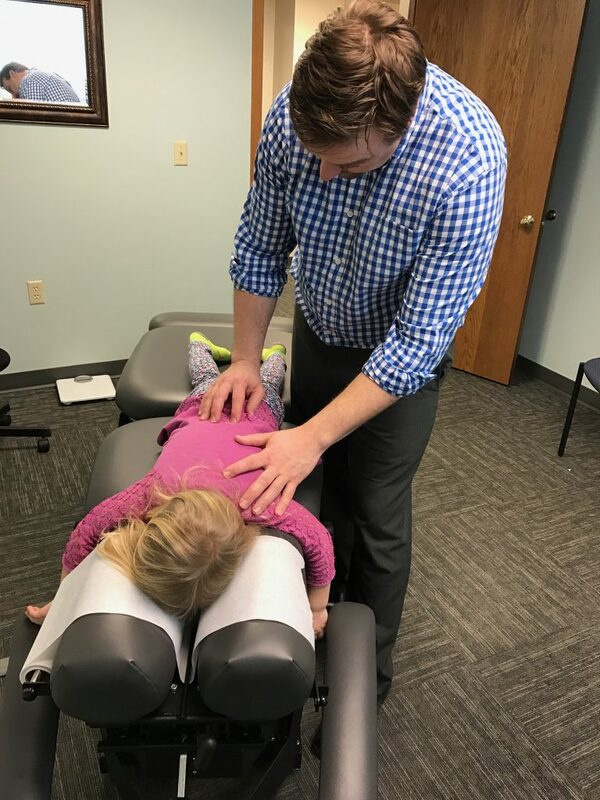 Through my many years of experience and knowledge in chiropractic care and functional medicine, I have been able to develop skills to evaluate and treat my patients in a very unique and specific way with success. It is my goal to incorporate chiropractic, nutrition and lifestyle support together for life changing results. This unique combination of care allows the body to heal from the inside out. Restoring function to the nervous system, which controls all aspects of the body healing is key to this process. Combining chiropractic with lifestyle and nutrition allows you and your body to unlock the innate potential that you have inside. I am dedicated to educate, support, and listen to my patients as we work together towards a life where you are in control of your health. You owe it to yourself to be healthy and feel great! Dr. Travis has not only helped myself and family through chiropractic adjustments but as well through functional medicine. His knowledge of the body and movement, natural healing, and healthy living are only surpassed by his personal care and genuine personable nature in looking after your best interests on or off the clock. Space does not allow me to relate all of the many specific examples of how his care has benefited the well being of my family. How privileged we are to have him in our community. You owe it to yourself to see Dr. Travis! ~ Kay L.
Dr. Kramer utilizes Applied Kinesiology(AK) to specifically evaluate and recognize the areas of the spine that are not functioning properly. By using this technique he can truly find and treat the body restoring it to its highest potential. Our office is located in Alexandria, MN. We offer chiropractic services along with wellness consultation. 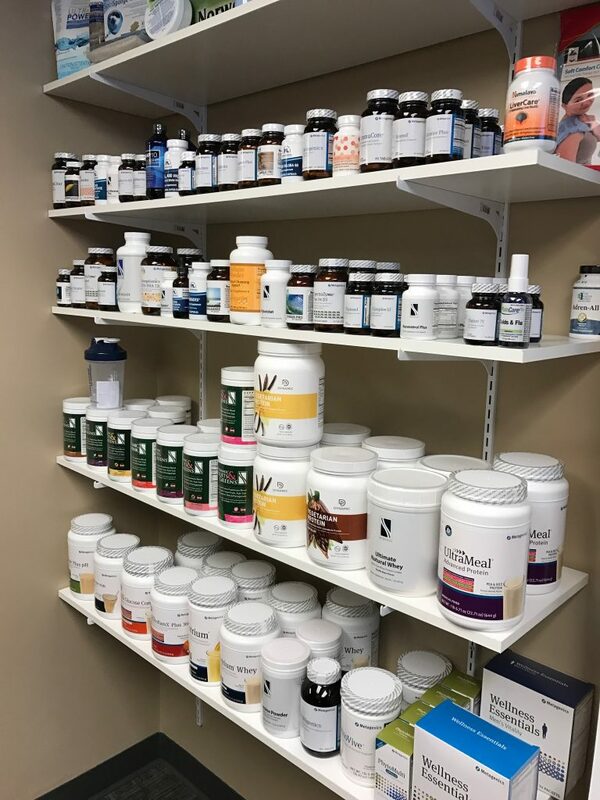 We also offer safe and natural solutions for other health conditions such as fatigue, sleep disorders, intestinal, skin problems, etc. Contact us for an appointment, or a consultation. We are looking forward for an opportunity to help.